This year, I will give away my music as singles. Download for free or pay what you want while the song is available. Subscribe, like, follow, or google+ to hear when I post new tunes. This song began as a tribute to my musical hero, Bobby McFerrin. It came to me one day while I was at the piano singing nonsense and daydreaming about music I’d like to play with Bobby if I ever when I get the chance. My 3-year-old daughter began dancing along to the music so I knew it had the right spirit. Bobby’s motto is “sing for your life.” I borrowed a piece of that wisdom for the title as homage. 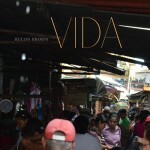 Months later, I shared the tune with my band while prepping our U.S. State Department tour of Nicaragua for the 2013 International Jazz Festival. Now, rather than a silly dad yodeling out a tune for his dancing daughter, the song was cranking with Bill‘s crunchy guitar chords, Paul‘s thumping bass and Jeff‘s bubbling beats. We made the song our show closer and tour anthem, tagging it onto our version of the Nicaraguan anthem “Nicaragua Nicaraguita” (check out this fan video). Para Tu Vida became our thank you note to the amazing people of Nicaragua. It also reminds me how it felt to enjoy their great culture and energy. 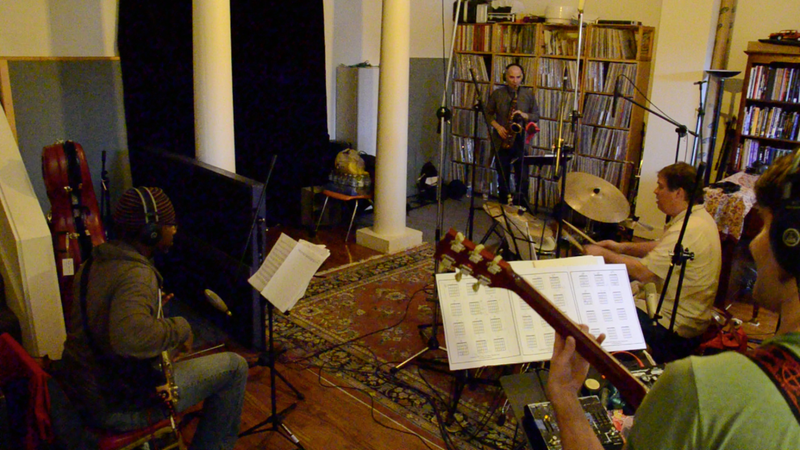 When the band got back to Seattle, we met audio wizard Scott Colburn at Gravelvoice Studios to recorded VIDA. Why am I sharing this song on New Years Day? It’s bright, driven and carries with it many of my favorite memories from 2013. Plus, who couldn’t dig Bill’s insane guitar distortion ringing out like a new year bell. Hoping your new year is filled with joy and music! Subscribe, google+, like or follow to hear when I post new tunes.